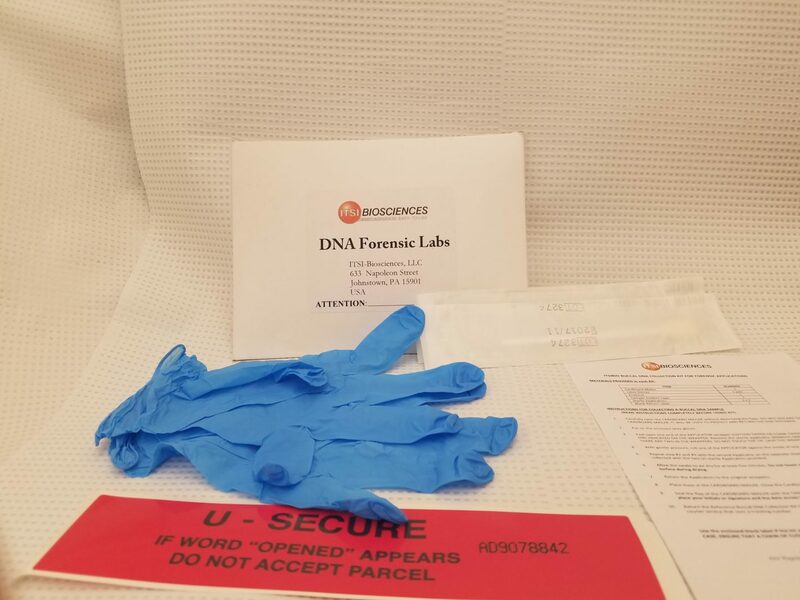 ITSI-BIO Buccal DNA Collection Kit (K-0022) is an easy-to-use kit validated specifically for the collection of buccal DNA sample (Fig 1). It is a reliable and inexpensive alternative to the more expensive kits. It can be used to collect cheek cells from which DNA will be isolated. 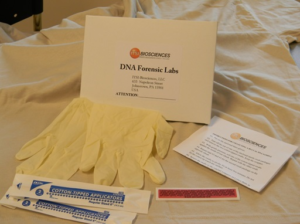 The kit provides all components required for collecting, documenting and mailing the DNA sample.